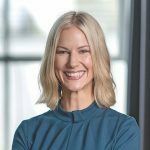 Workplace diversity and inclusion creates better business outcomes, says Inkling’s Sophie Hampel. Inkling’s Co-Founder and CEO Sophie Hampel is knocking down social mobility barriers left, right and centre as she teaches diverse groups of people how to become leaders, no matter their race, gender, sexuality or background. Traditionally focused on the gender equality space, Inkling has been broadening its remit, making the inclusion conversation one that everyone can participate in. It’s doing this through coaching, unconscious bias training, and intensive leadership programs, among other things. Sophie got an early taste of inequality and injustice. Born in Adelaide, South Australia, she moved to Fiji with her family at age six and spent the next four years of her life there. “I remember being confronted by the poverty that I saw there,” she says. Back in Australia, Sophie went through high school with the dream of becoming a doctor, but things didn’t go to plan when she failed an entrance exam in year 12. “I had such high levels of test anxiety,” she recalls. “At the time, I was devastated.” But things worked out for the best. Sophie ended up accepting a place in a health sciences course, with the view that she would hopefully transition to medicine at some point. But she took an elective in psychology and loved it so much that she abandoned her initial plan. 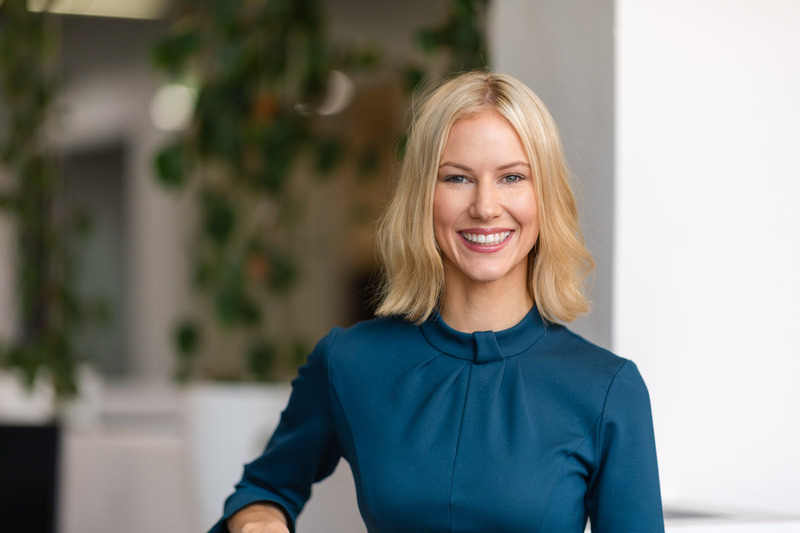 In May 2013, not long after graduating from the University of Adelaide with a Master of Organisational Psychology with first class honours, Sophie became the Co-Founder and CEO of Inkling, where she puts her psychology degree into action on a daily basis. “Having my own business is something that I always wanted to do,” says Sophie, who has entrepreneurship in her blood. “Both sets of my grandparents built their own businesses and so did my parents.” Today, Inkling continues to drive innovation and change. Hundreds of its programs are being undertaken by large organisations, such as Australia Post, Woolworths, Qantas, and the NHS in the UK. The programs are tailored to each client and look at how to drive inclusion and a sense of belonging from the top down. As a reflection of the work it’s doing, Inkling was placed in the top 200 of Westpac’s Businesses of Tomorrow program last year, a “career-changing experience”. “I felt incredibly lucky to participate,” Sophie shares. “One of the things that I took away from it was being so inspired and challenged by some of the top business leaders in Australia. It helped me to explore how we could continue to grow as a business and to consider how we could have a broader impact, which is a big driver for us at Inkling. As a leader, Sophie tries as much as possible to base her approach on Inkling’s four core values: growth, authenticity, connection and ownership. She’s constantly striving for more, which is partly why she and her team wanted to get involved with Westpac’s Businesses of Tomorrow program. “We were really attracted by what the initiative could do for our business. Having access to some of the best leaders and teachers across the country through the Melbourne Business School workshop was fantastic to help us achieve more as a company. After recognising a niche in the market for the service it provides, it’s clear that Inkling has gone from strength to strength. “Our focus is on creating cultures where everyone feels like they belong, using evidence-based psychology and neuroscience,” Sophie notes.